Four downloadable content packs for $9.99. Natsume has detailed the four downloadable content packs included with the Harvest Moon: Light of Hope Special Edition Season Pass. The Season Pass will cost $9.99. A digital bundle (PlayStation 4, Switch) including both the full game and Season Pass will also be available for $49.99. Each downloadable content pack will can also be purchased individually for a collective total $17.69. 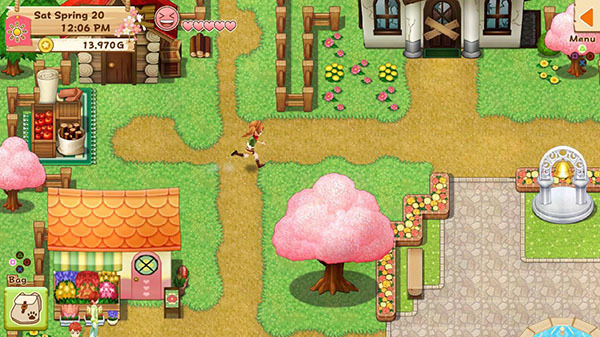 Harvest Moon: Light of Hope Special Edition is due out for PlayStation 4 and Switch on May 29 in North America and June 22 in Europe.